Many things can be said bout the Big Apple: it’s too big, too crowded, to noisy, but one thing is certain: this city is a foodie’s paradise. The amazing multicultural mix in New York gave birth to a unique cuisine, and after a filling New York meal (which includes the famous New York hot dog, of course), it’s time to think about the dessert. When it comes to all things sweet, there are so many things to choose from that even the most sweet toothed tourist will have a difficult time deciding what to taste first. Here are the best New York sweet treats that you can bite into during your holiday. Amy’s Bread is one of the best bakeries in the city, but in addition to their delicious specialty breads there are several mouth-watering cakes on the menu too. Their carrot cake was voted the best carrot cake in New York by Serious Eats, so prepare your taste buds for an explosion of flavors. 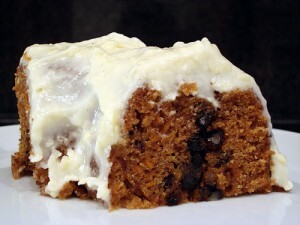 This carrot cake is probably just as good as the one your grandmother makes, and it is a very light cake despite the various spices it contains. 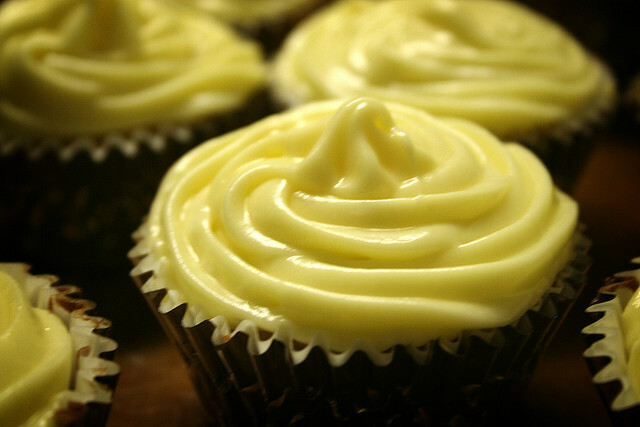 The delicate cream cheese frosting just melts in your mouth, and it actually tastes like cream cheese (a considerable feat nowadays). Mona Lisa Pastry Shoppe & Cafe has been in the business for over a hundred years, so they have the advantage of experience on their side. All their pastries are baked in a coal-fired brick oven, and their cheesecake is no exception. 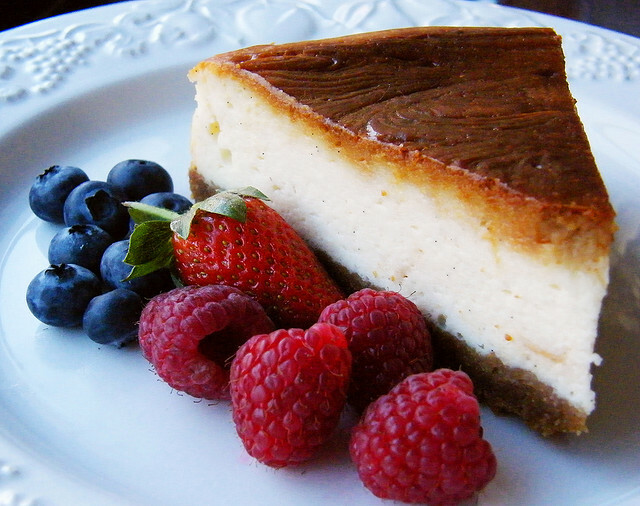 They have an original recipe, so it might be a bit different from the traditional cheesecake you can find anywhere else, but the taste is absolutely amazing. It is perfectly cheesy, with a light and airy texture, and a delicate lemony tang. When it comes to cakes that contain some king of citrus flavor, it is easy to miss the mark. But the lemon drop cupcake made by Baked is a tiny bundle of perfection in the shape of a cupcake. Taking a bite of this cupcake will instantly make you think of summer. Light, tangy and unbelievably good, but since the bakery sells cupcakes only by the dozen, you’ll have the chance to taste the other varieties too. Delicious home-made icecream sandwiched between two crunchy cookies – this is the best proof that Ronnybrook Farm Dairy are really aiming to please their customers. The sandwiches are assembled on spot, and they manage to achieve a perfect cookie-icecream ratio (which is very important, as all icecream sandwich fans know). 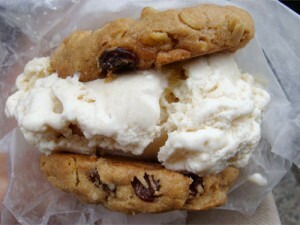 The cookies are crisp but they won’t shatter to pieces when you bite into them, and they icecream has the perfect temperature so as not to slide out from between the layers. The hazelnut and ginger creme brulee flavors are the best they have. The search for the perfect chocolate chip cookie in New York is a long one, considering all the contenders, so don’t even start looking, because the cookies at Bouchon Bakery have no equal in the city. 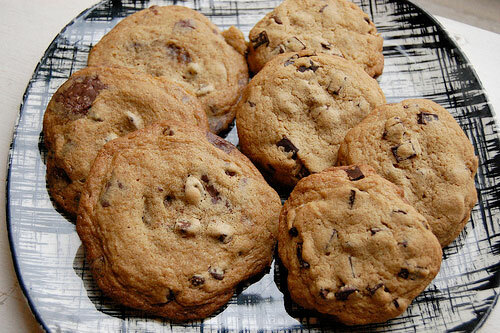 The chocolate in these cookies is simply melt in your mouth amazing, soft in the middle but with a crunchy exterior and the perfect amount of dough around those chips.